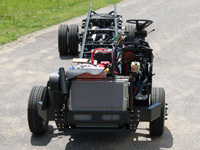 The Molly Trolley is constructed on a Ford or Freightliner Rolling Chassis. 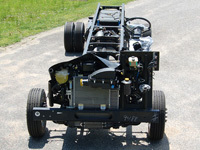 The rolling chassis is a complete drivable assembly that will be warranted and serviced by your local Ford or Freightliner Dealership. Please browse our models below.